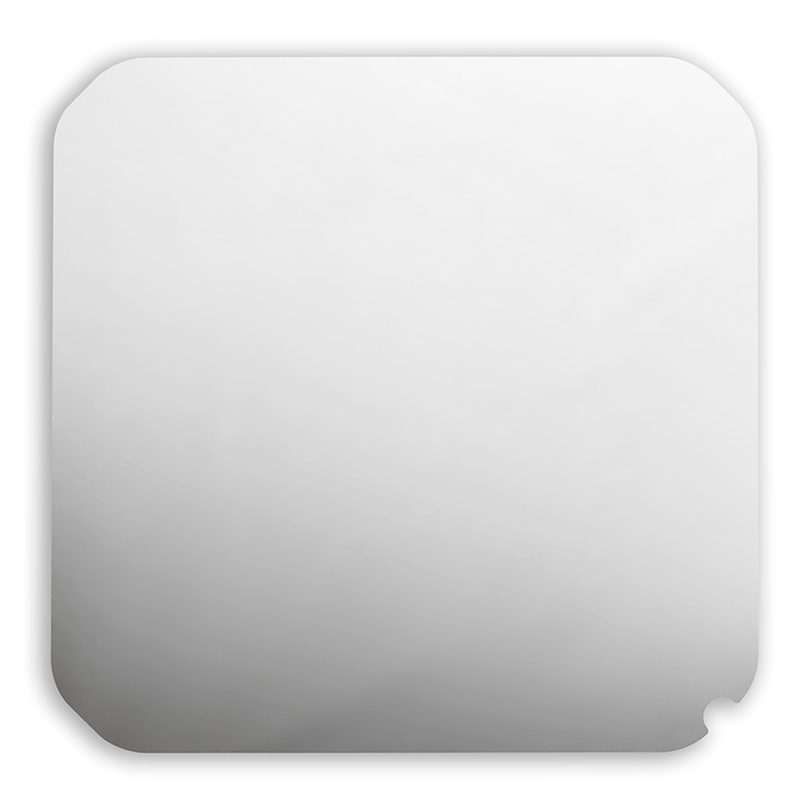 Hygloss Mirror Board has a metallic foiled surface on one side, with white on the reverse side, and reflects almost like a mirror. It is made from highly reflective, super-shiny, superior quality 12 pt. card stock. 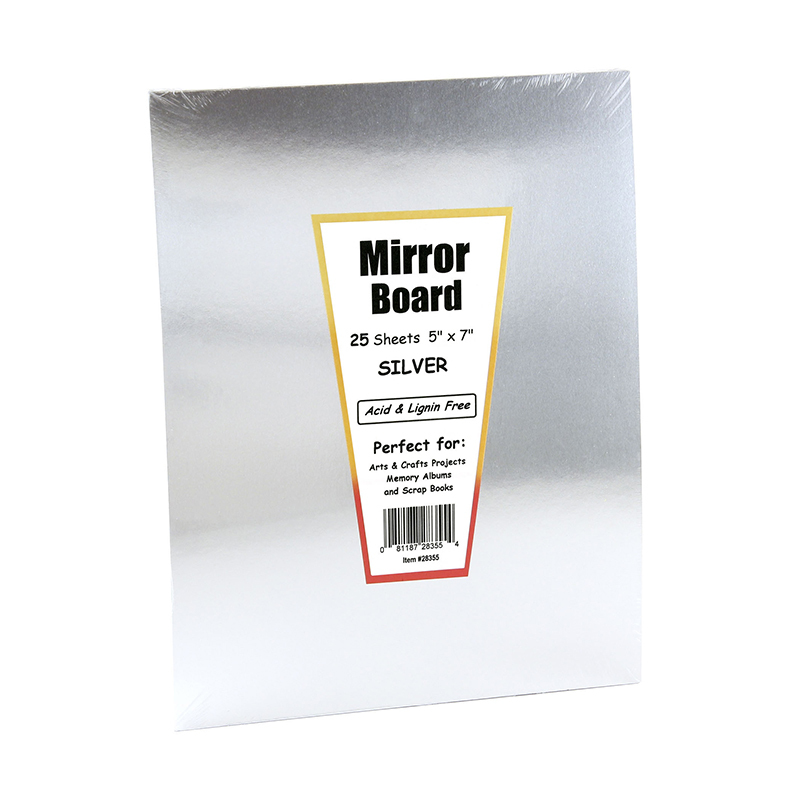 Easy to cut and glue, this mirror board is ideal for all your craft, scrapbook and decorating needs. Each sheet measures 5" x 7". Each pack includes 25 sheets. Bundle includes 4 packs for a total of 100 sheets. 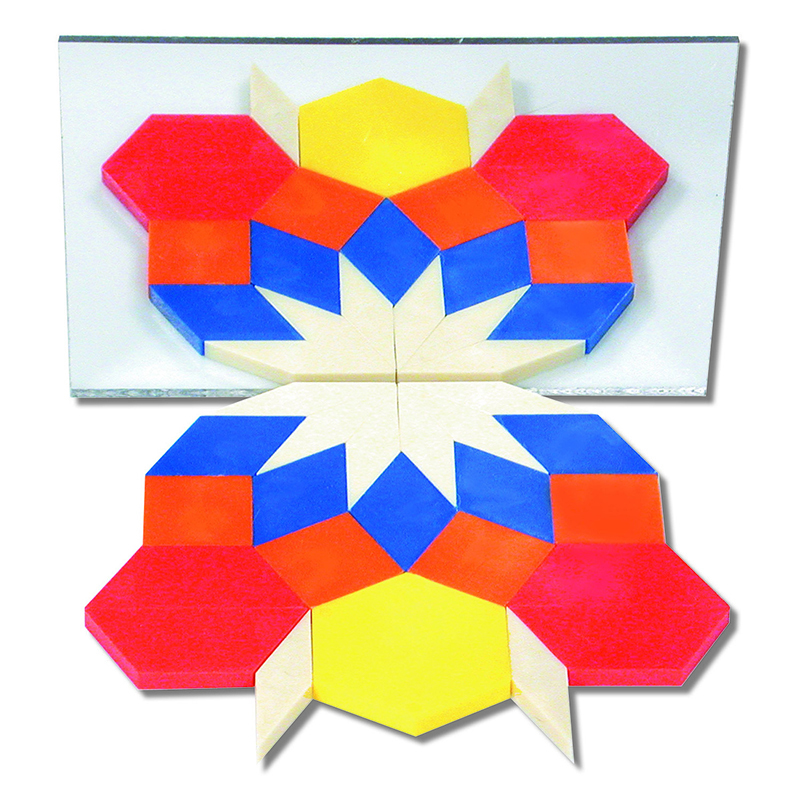 The (4 Ea) Mirror Board 25 5x7 Sheets can be found in our Mirrors product category within the Arts & Crafts.